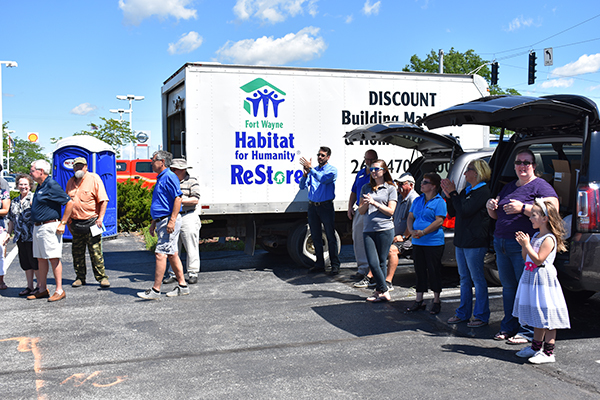 On June 20, 2017, the Habitat for Humanity of Greater Fort Wayne celebrated with a groundbreaking ceremony for their new ReStore facility. 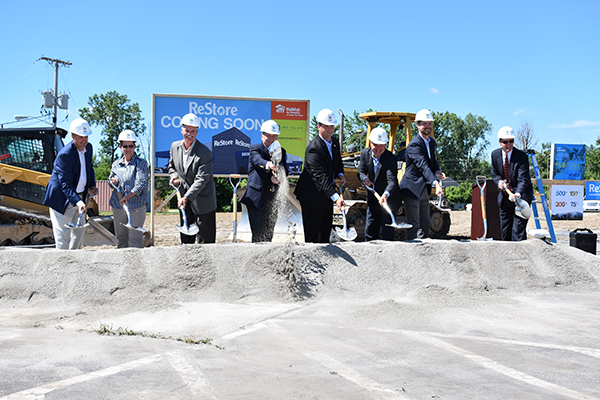 Construction of the 26,320sf facility will begin in July and will be completed in December 2017. 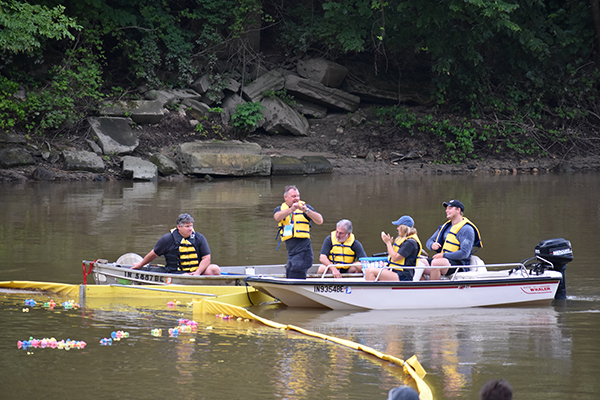 2017 marked the 29th year for the Weigand Construction Duck Race to Benefit SCAN. Each plastic duck represents a raffle number and the top 25 ducks win cash and prizes. 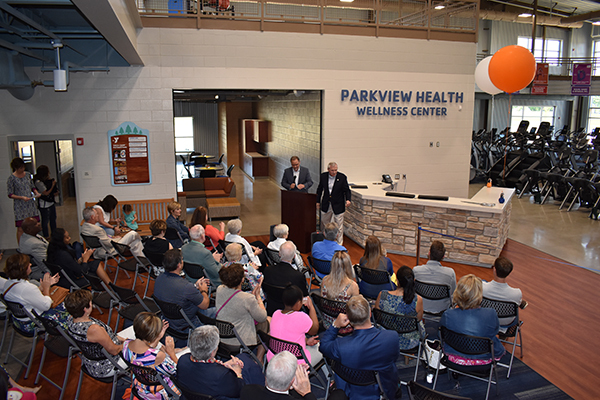 Proceeds from the event support SCAN (Stop Child Abuse and Neglect) in its many programs that support the mission to protect children, prepare parents, strengthen families, and educate the community. This year’s race exceeded SCAN, Inc’s fundraising goals by raising $217,500. 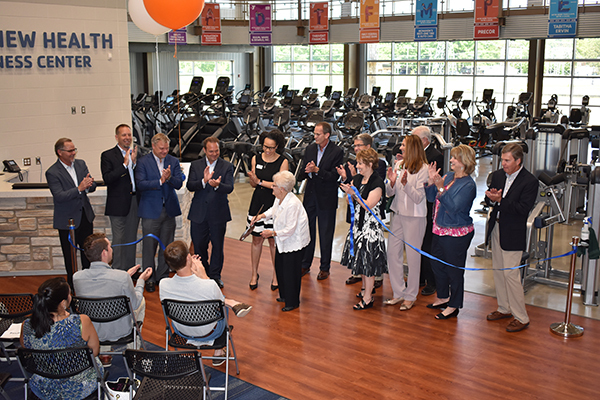 The Jackson R. Lehman Family YMCA held their ribbon cutting ceremony on Friday, June 2, 2017. 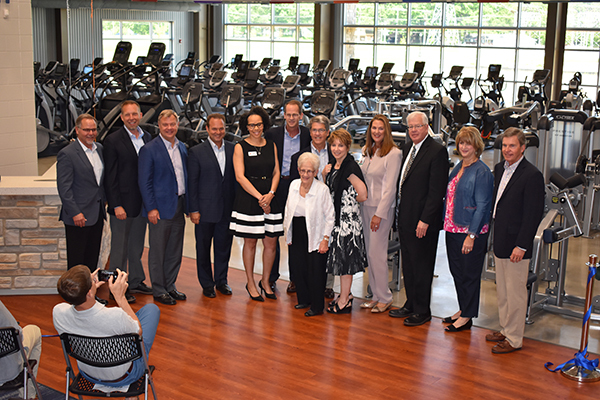 The new YMCA will open for business at 5 AM on Monday, June 5, 2017.